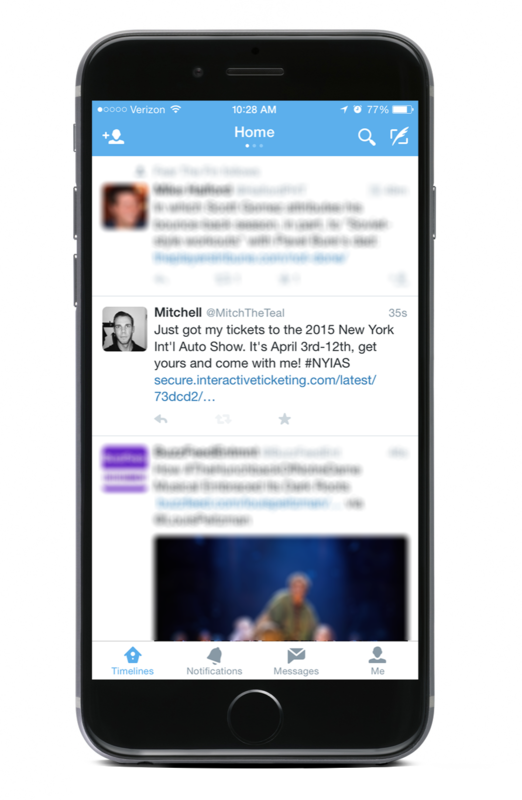 Today, more than ever, social media is a critical component in your ticket sales matrix. Through the use of our advanced social media tools, you can leverage your customers to promote your event and spread the word for you, increasing your potential for additional ticket sales. 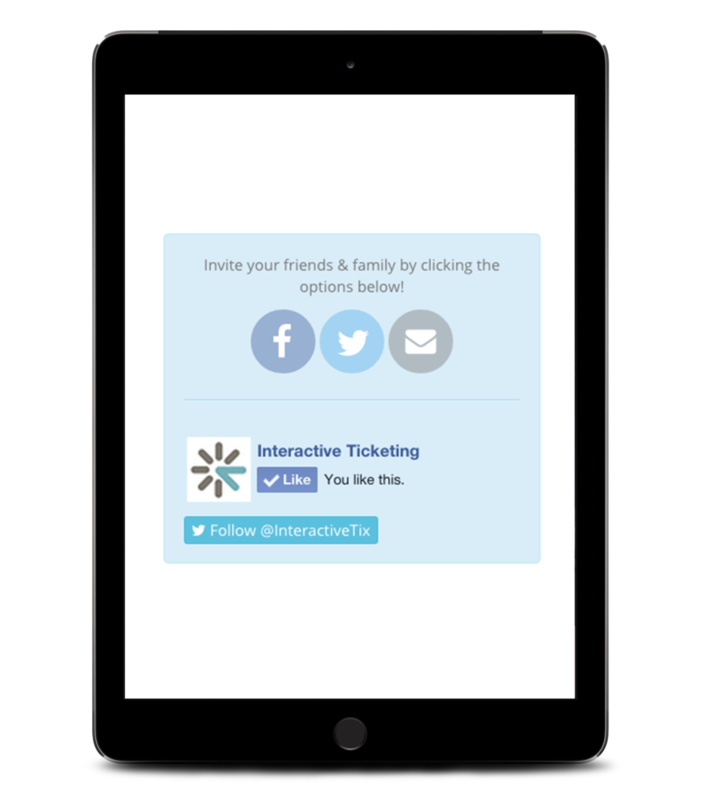 Interactive Ticketing’s “Buy Tickets” app enables you to use the power of social media to sell tickets within your Facebook page. This means that, while buying tickets, your customers never have to leave your event’s Facebook page. This keeps them connected to the event while simplifying the purchasing process at the same time. Motivate your customers to market for you! This powerful too allows you to set up special discounts for customers who Like, Share, Tweet and Follow during the purchasing process, unlocking your potential to reach more customers. As a result, your sales will skyrocket to new levels. Want more Facebook Likes and Twitter Followers? Now customers can Like your Facebook Page and select to Follow you on Twitter during the purchase process. During the entire purchase process your customers can share your event on Facebook and Twitter via a Status Update or Tweet. These enhanced sharing options encourage your customers to “spread the word” and automatically place a link to your event’s purchase page on their Facebook Timeline and Twitter Feed. Understanding how many ticket sales are being generated from your customer shares is key to successful marketing. Using our Social Media Link Sharing Report, you can easily track how many of your customers are sharing their purchases and how those interactions are being converted into additional ticket sales.